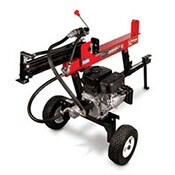 Log Splitters Direct still has log splitters in-stock in Bolingbrook, IL. 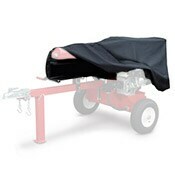 Reserve your log splitter by ordering online now, then pick it up at our Bolingbrook headquarters at your convenience. Local Pickup - Find Out How to Pick Up Your Log Splitter in Chicago. Our log splitter how-to library can help you pick the perfect electric log splitter, gas log splitter, 3-point hitch log splitter, skid steer log splitter or log splitter accessory.